Shadow of the Colossus PS4 was one of the best remakes and most acclaimed game this generation. Bluepoint Games who updated the classic title was already confirmed to be working on a new project. However, during GDC Peter Dalton spoke, and was published by Push Square, about their next project and how it won't be "remaster" but a "re-envisioning". 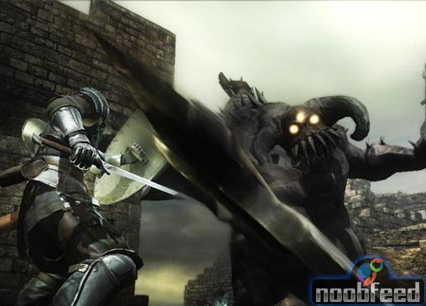 Rumors have been circulating that the project is the PS3 exclusive Demon Souls. However, Bluepoint Games is an independent studio so it could be anything. Shadow of the Colossus PS4 is now available for PS4.